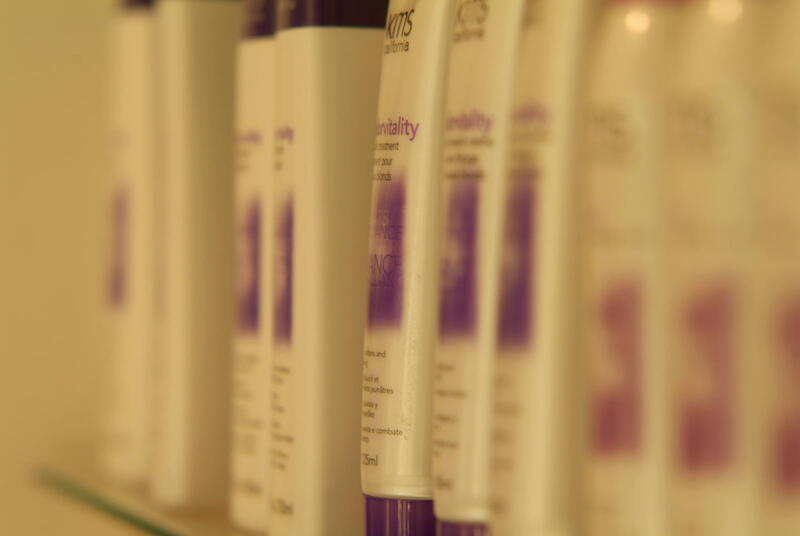 To ensure the best possible care of your Hair, Arena Hair use only the finest Professional Products. Wella Koleston Perfect colouring and the full range of KMS and GHD Products are used. We now also stock Moroccan Oil. These can also be purchased in the Salon for home use. Speak to our stylists about Olaplex Conditioning Revolution.